U.S. Sen. Bernie Sanders (I-Vt.) and Rep. Peter Welch (D-Vt.) announced Oct. 10 that Congress passed legislation that opens the door for Vermont to receive federal funds to repair three aging flood-control dams. The America's Water Infrastructure Act of 2018 includes an amendment authored by Sanders in the Senate and Welch in the House that authorizes safety improvements at certain state-owned flood control dams constructed by the federal government before 1940. In Vermont, three dams — the Waterbury, East Barre and Wrightsville dams — are eligible to receive funding under this provision. "These dams are essential pieces of Vermont's infrastructure," said Sanders, who is a senior member of the Senate Environment and Public Works Committee. "Maintaining and repairing the dams — especially the Waterbury Dam — has long been a priority for the state. This bipartisan legislation is an important step toward rebuilding aging dams in Vermont and throughout the United States." Welch said, "In 2011, Waterbury suffered a devastating flood during Tropical Storm Irene. More catastrophic damage was prevented due to the existence of the aging Waterbury Dam. This important legislation will increase funding to refurbish outdated and hazardous flood control dams in Vermont and across the country." The federal government built the Waterbury, East Barre and Wrightsville dams in the 1930s after the devastating 1927 flood caused massive destruction and loss of life in the Winooski River basin from Central Vermont to Burlington. The U.S. Army Corps of Engineers designed and the Civilian Construction Corps built the three flood-control dams on tributaries of the Winooski River to reduce the risk of future flooding. The federal government later transferred ownership of the dams to the state of Vermont, but did not include any provisions for the upkeep of the dams. 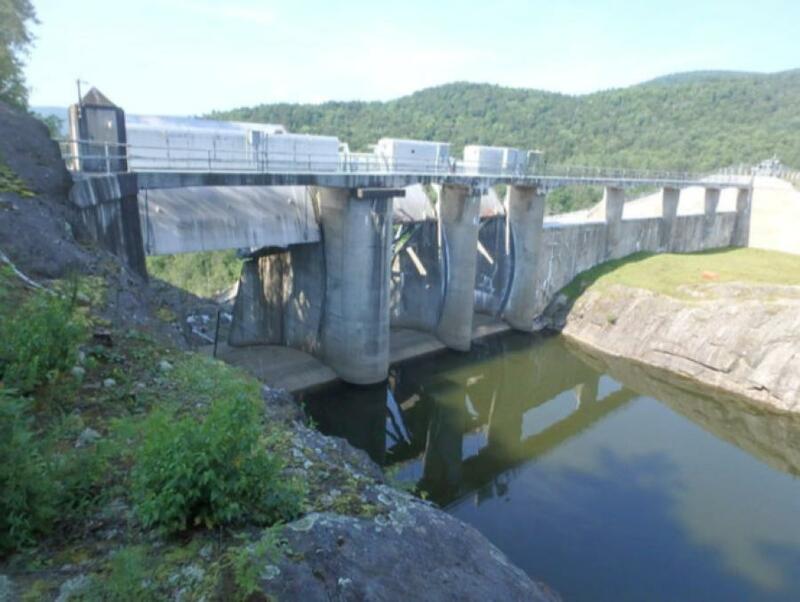 The Waterbury Dam, in particular, now has major repair needs. Authorizes $1 million each year to assist with workforce development and career opportunities in the water utility sector.